Teledyne Hastings Instruments | FLW, Inc.
With over 50 years of practical experience in vacuum technology, Teledyne Hastings Instruments maintains a full line of quality digital and analog vacuum instruments to satisfy stringent requirements of every market within the vacuum industry, including semiconductor processing, refrigeration, air conditioning, vacuum pump control and monitoring, metallurgy, food processing, neon sign and lighting production. 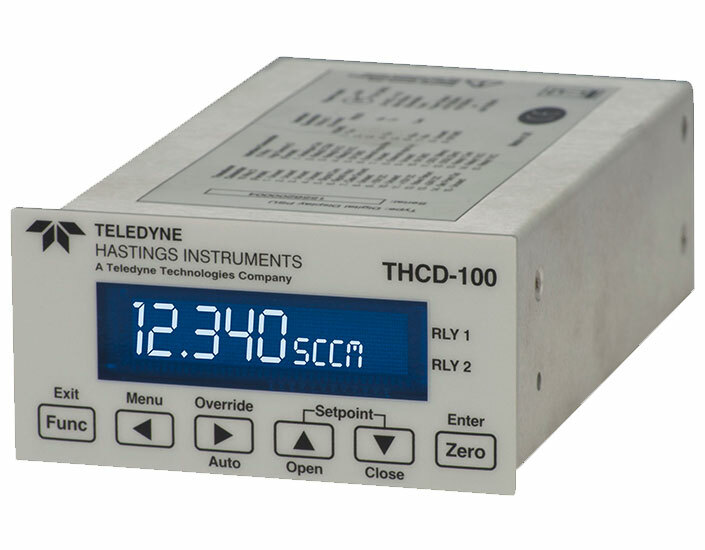 Teledyne Hastings vacuum instruments are used in government, industrial and academic R&D labs throughout the world. Over the years, the Model VT and CVT instruments, together with the reliability of the rugged TC gauge tube technology and vacuum sensors, have proven themselves as the standard in the industry by OEM and other equipment suppliers. 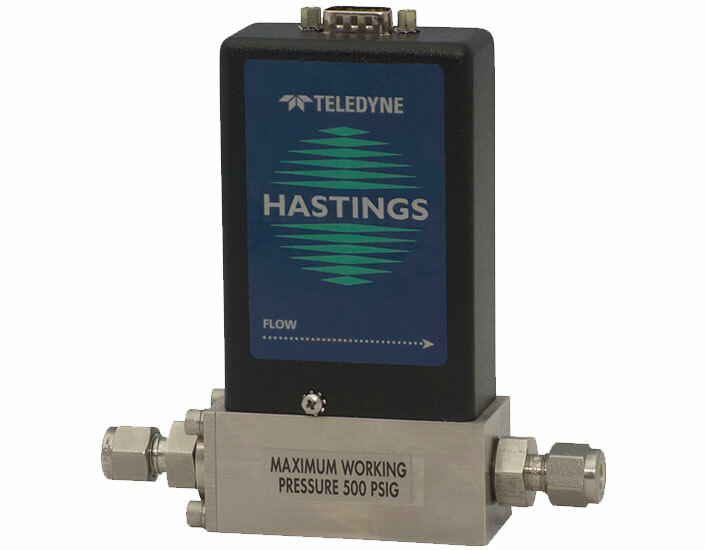 Teledyne Hastings Instruments is a trusted manufacturer of a wide range of quality vacuum instruments and gas mass flow instruments. 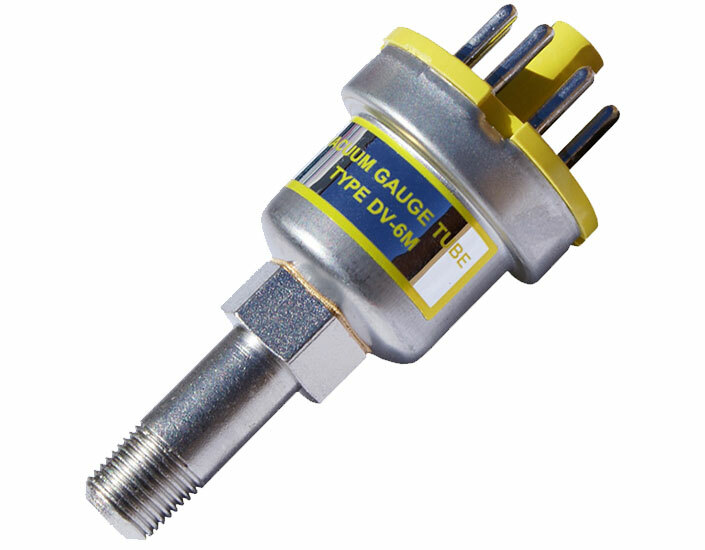 Their vacuum product line includes the original DV-4 and DV-6 thermocouple gauge tubes, along with other vacuum sensors used in combination with meters and controllers that cover a wide range of vacuum pressure from atmosphere to ultra high vacuum. 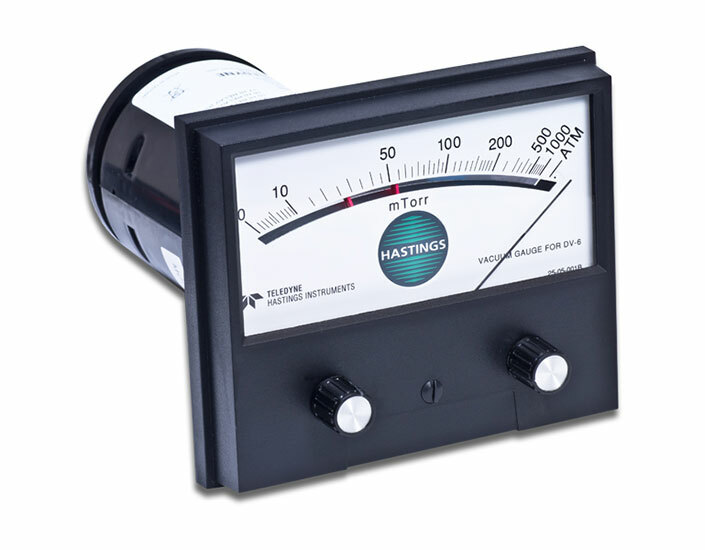 The gas mass flow line of meters and controllers cover a broad range of flow rates from 5 sccm to 15,000 slm that includes a variety of flexible options for outputs, calibration, and fittings. FLW, Inc. is proud to represent Teledyne Hastings for the Southern California region. We're happy to help with selecting your product or assist with your application. 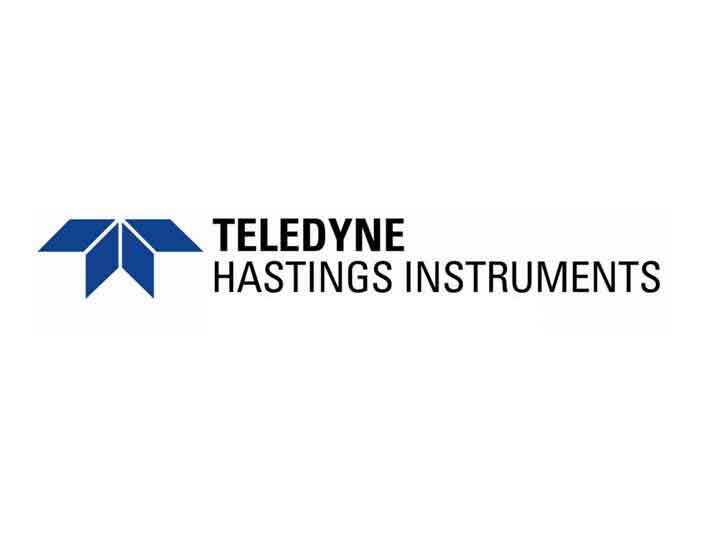 Tell me more about Teledyne Hastings.